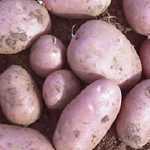 Unwins Seed Potatoes Annabelle produces high yields. 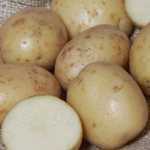 The potatoes have a distinct flavour with firm and waxy flesh. Good for steaming sauteing and salads.